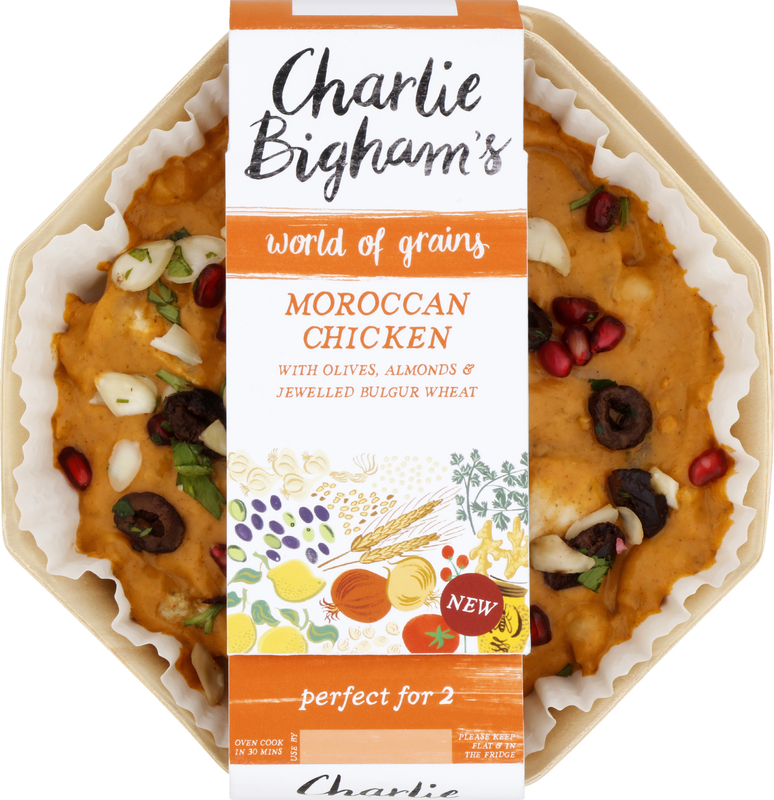 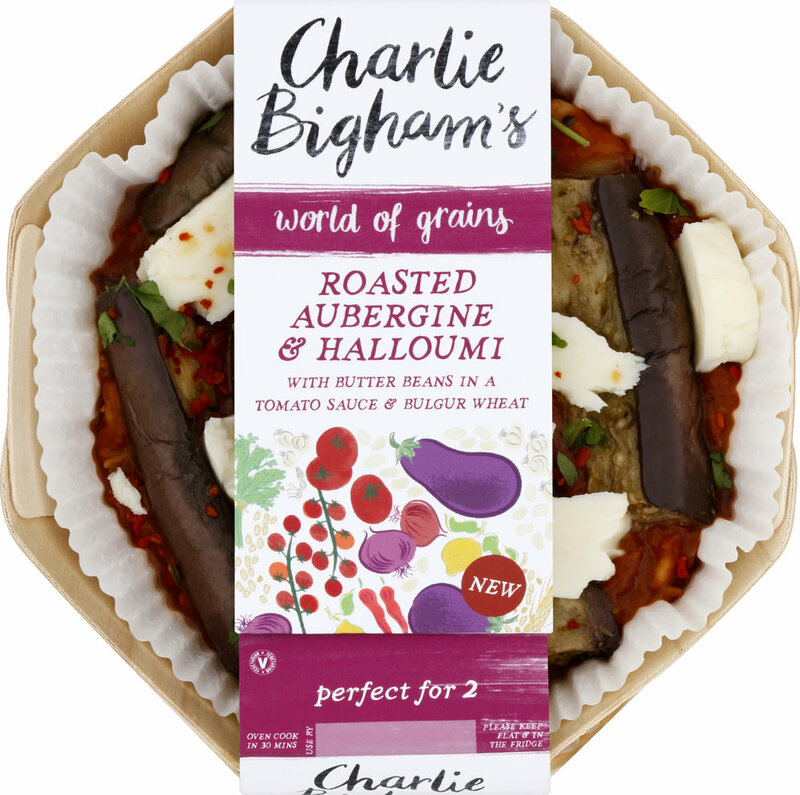 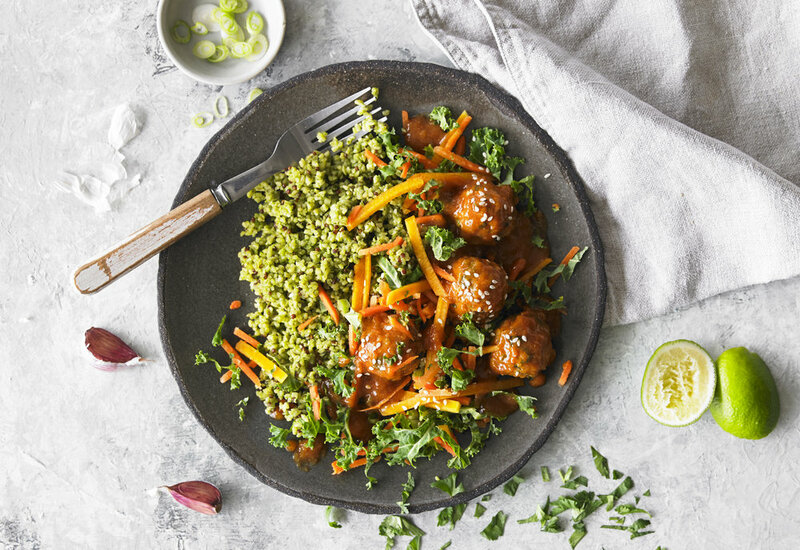 The new range is perfect for those wanting to have a more varied diet, but who don’t always have the time or desire to prepare meals from scratch. 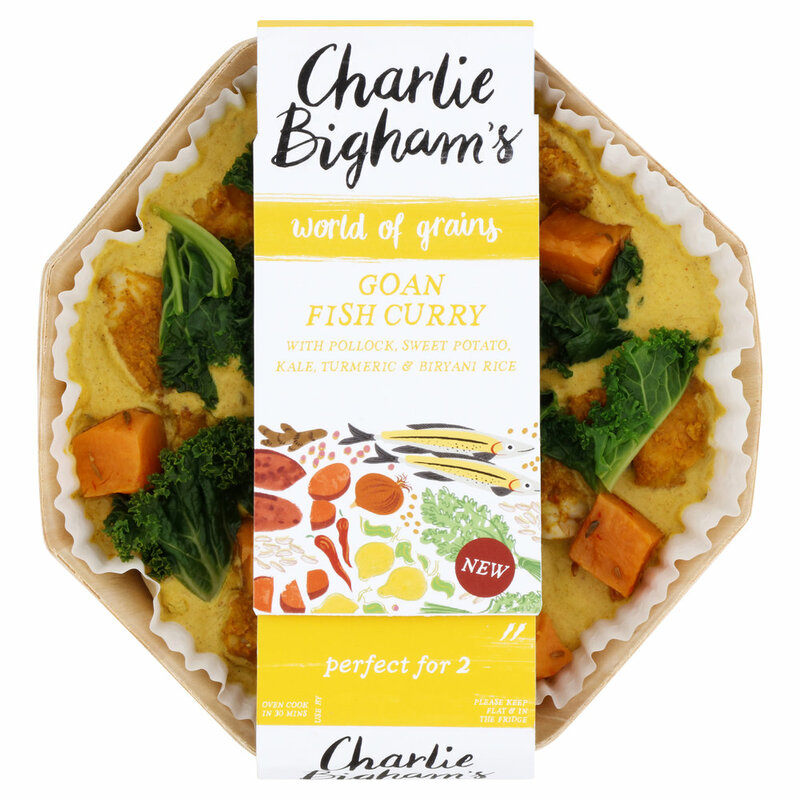 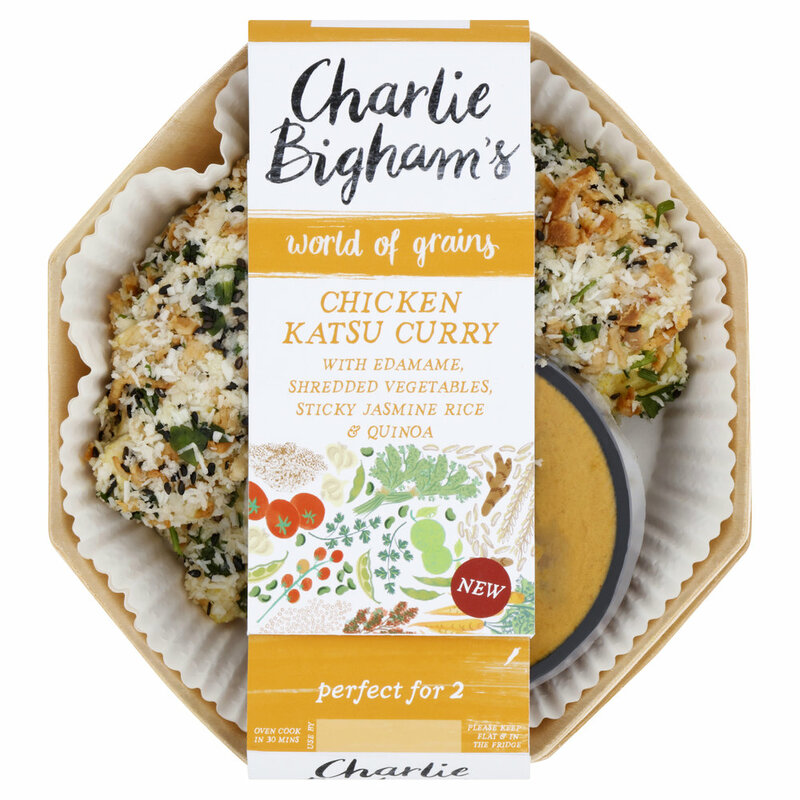 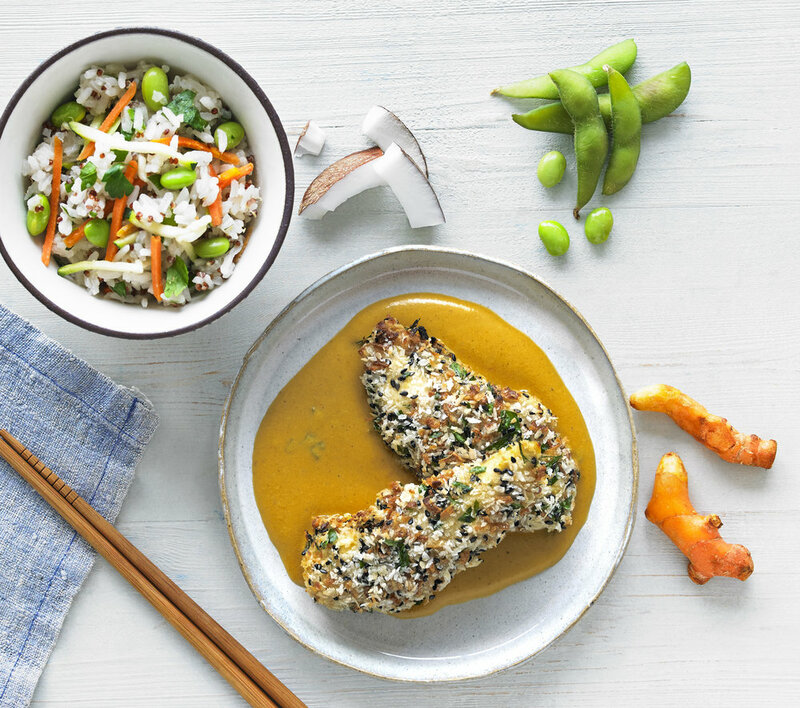 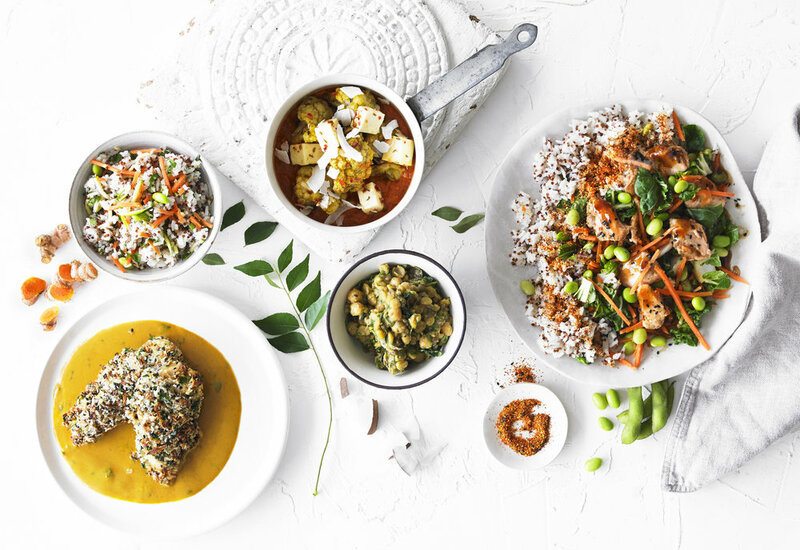 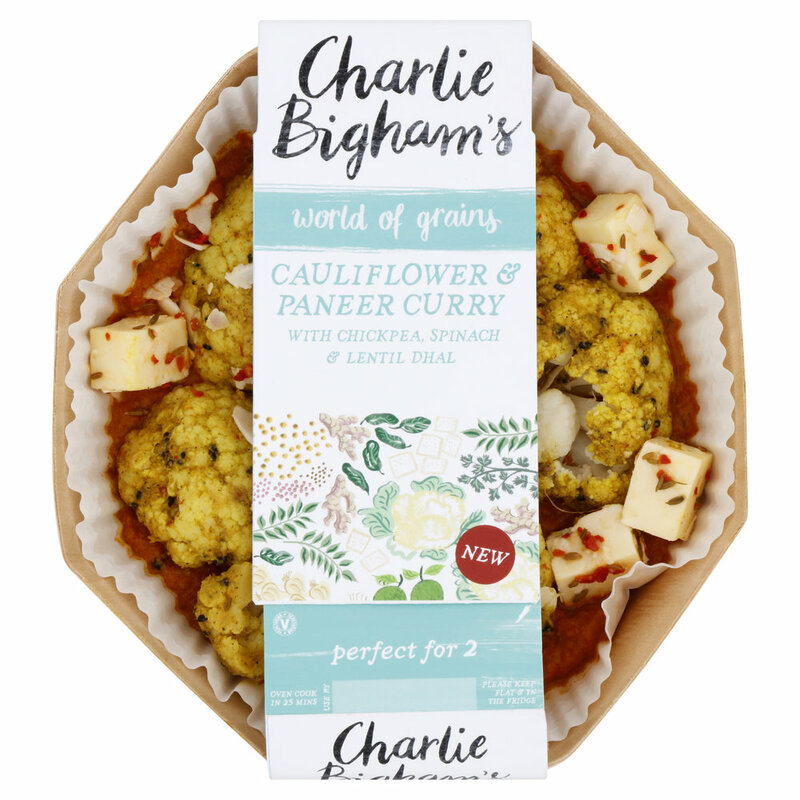 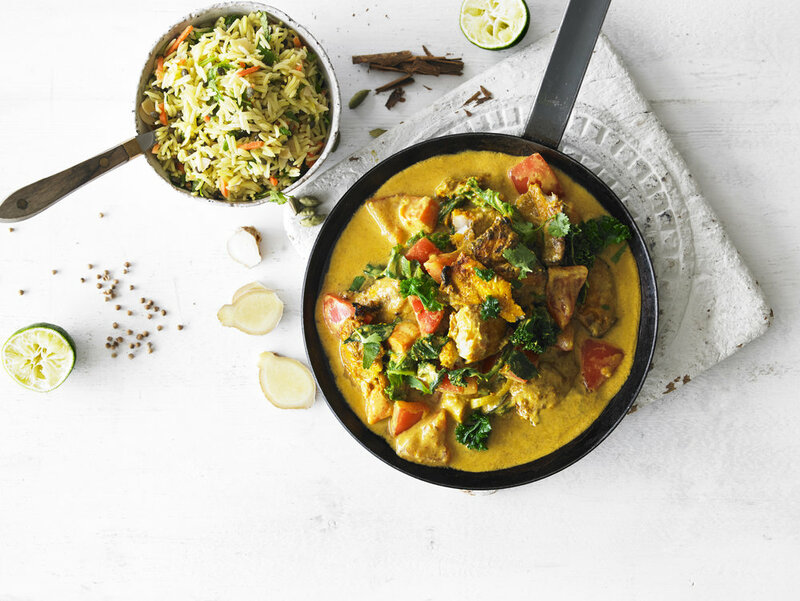 Chicken Katsu Curry and Salmon Teriyaki are amongst the new recipes, as well as vegetarian options such as Cauliflower & Paneer Curry. 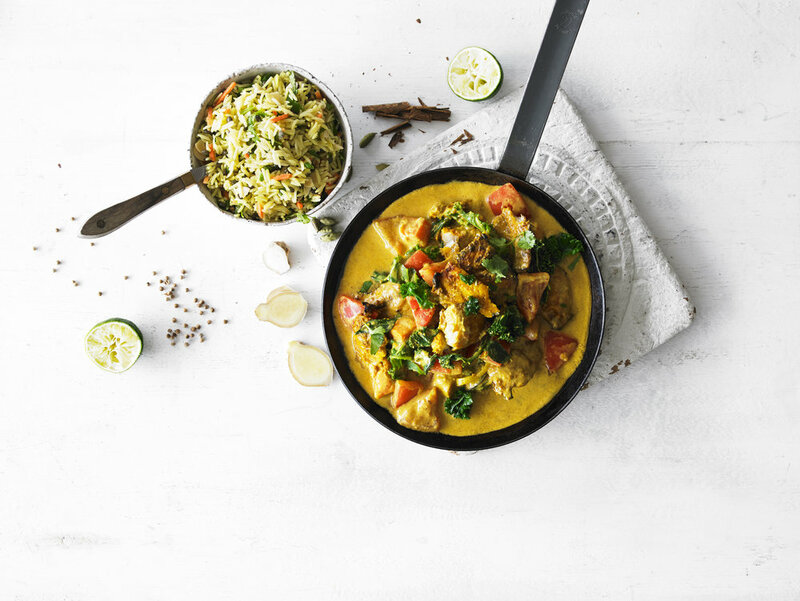 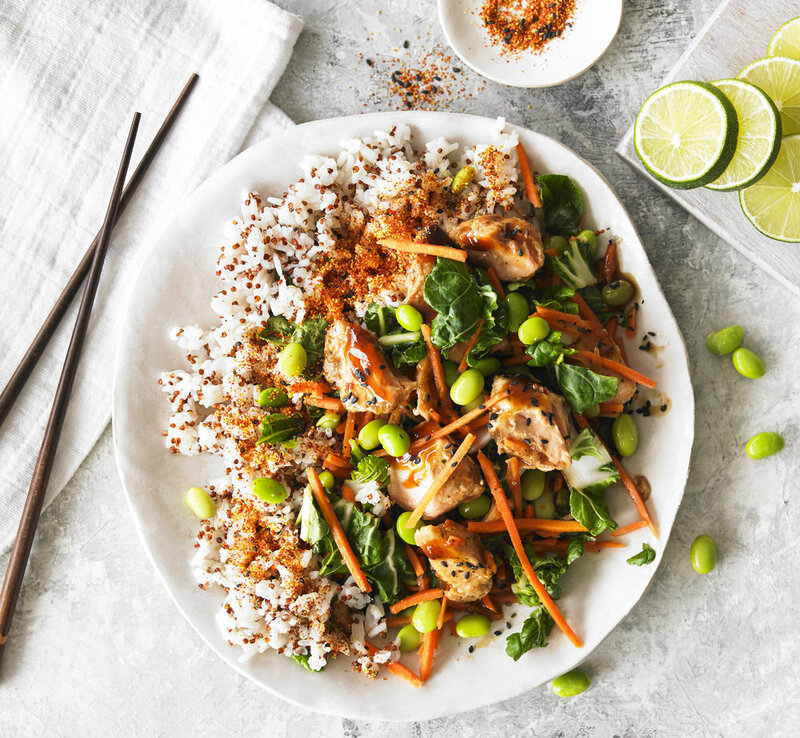 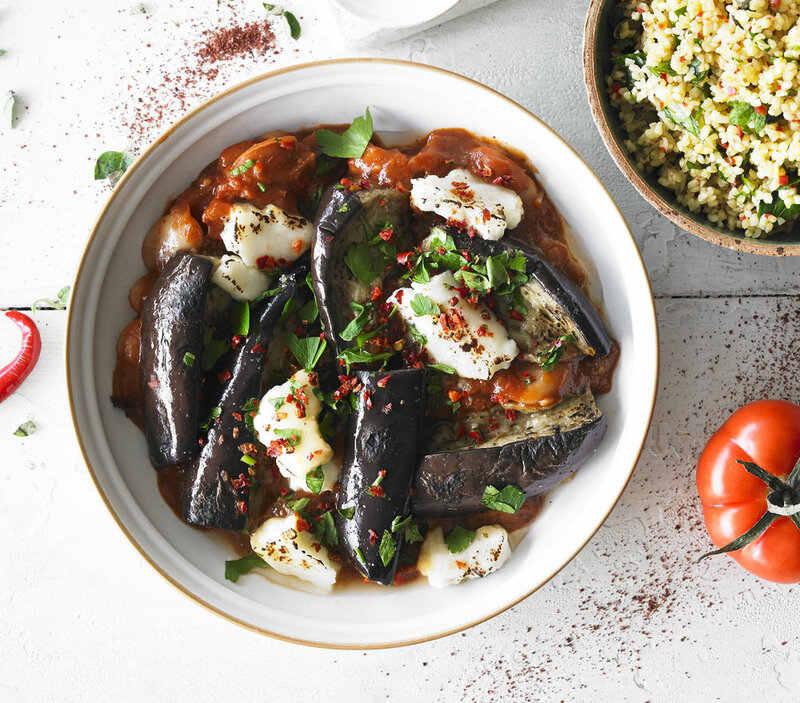 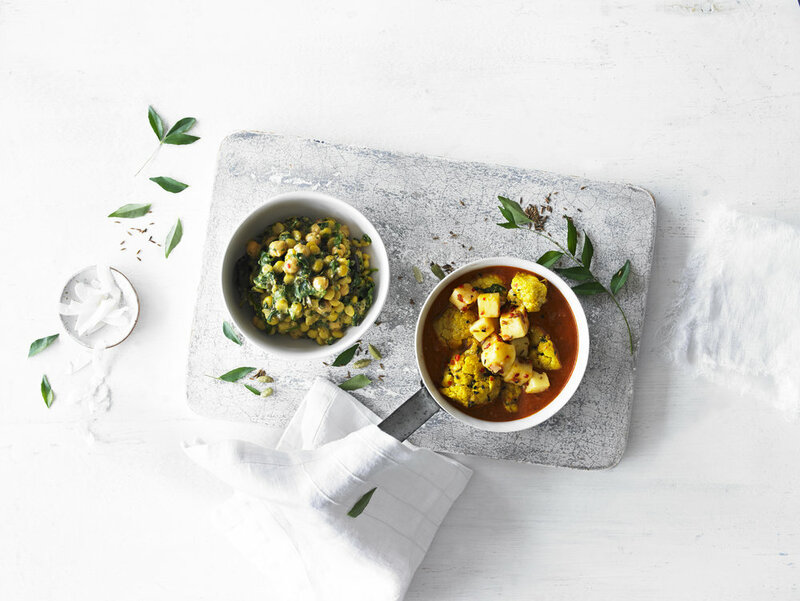 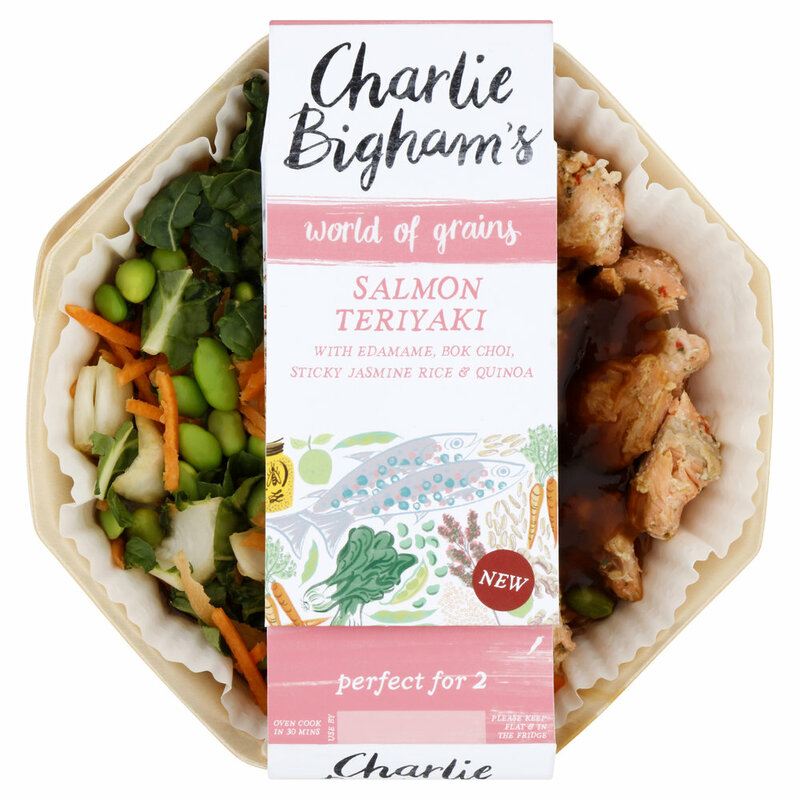 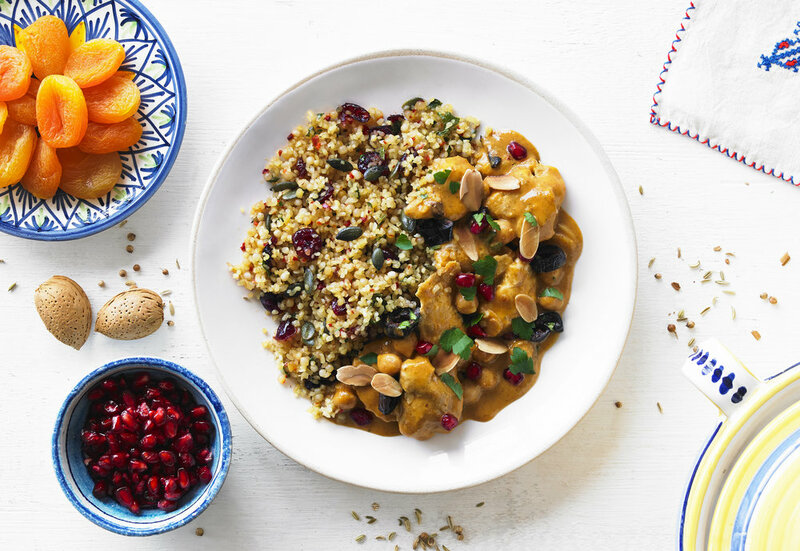 Featuring flavoursome, top quality ingredients, each new dish offers a delicious, convenient meal made with the same care and attention as you would at home. 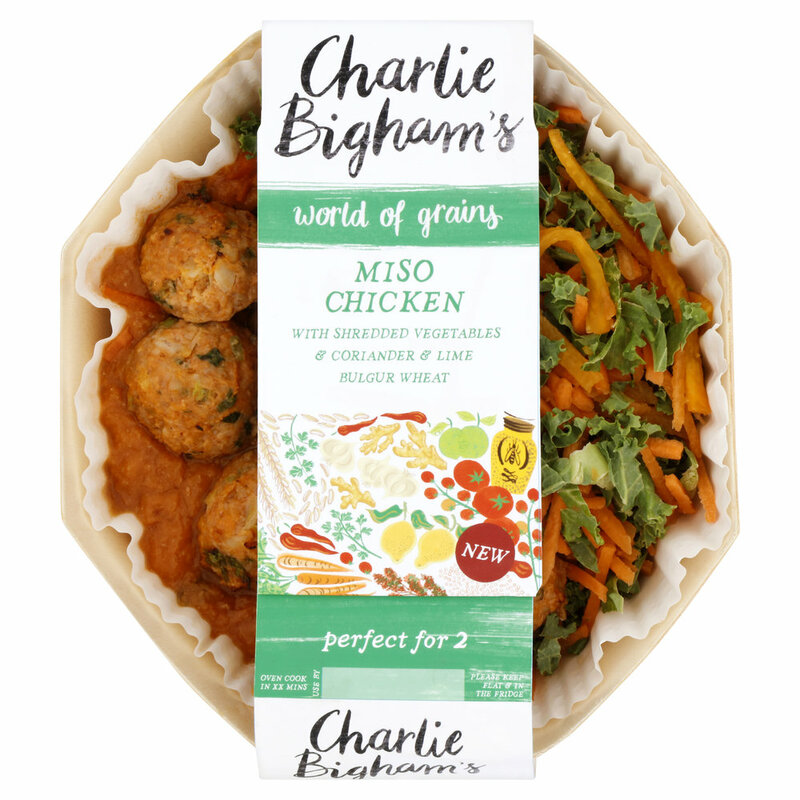 Packaged in distinctive pairs of octagonal wooden trays, each dish is designed for two people.